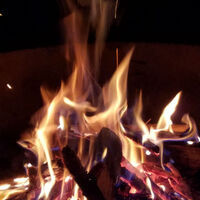 Come to our campfire and hear some mild haunting tales from the area of the park. Can you tell if it is true or not? Bring a chair or blanket. There will be marshmallows for roasting.